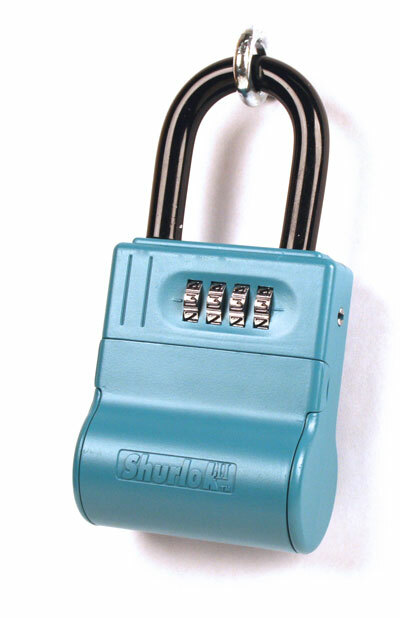 Same ShurLok product Realtors have valued for almost 20 years whereby one combination opens the shackle (kept by you) and the second combination opens the key compartment (given to others). 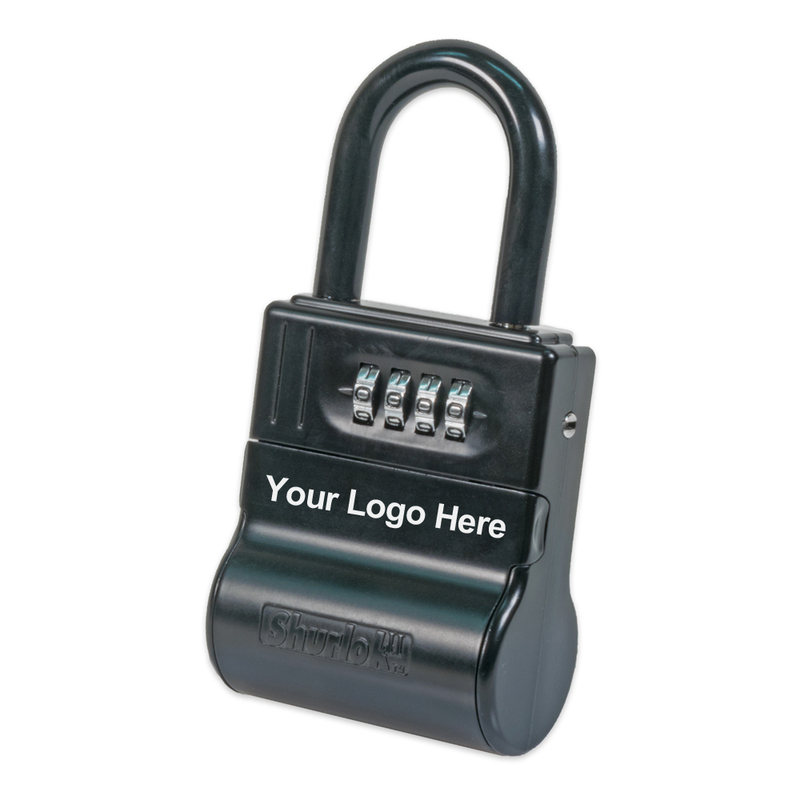 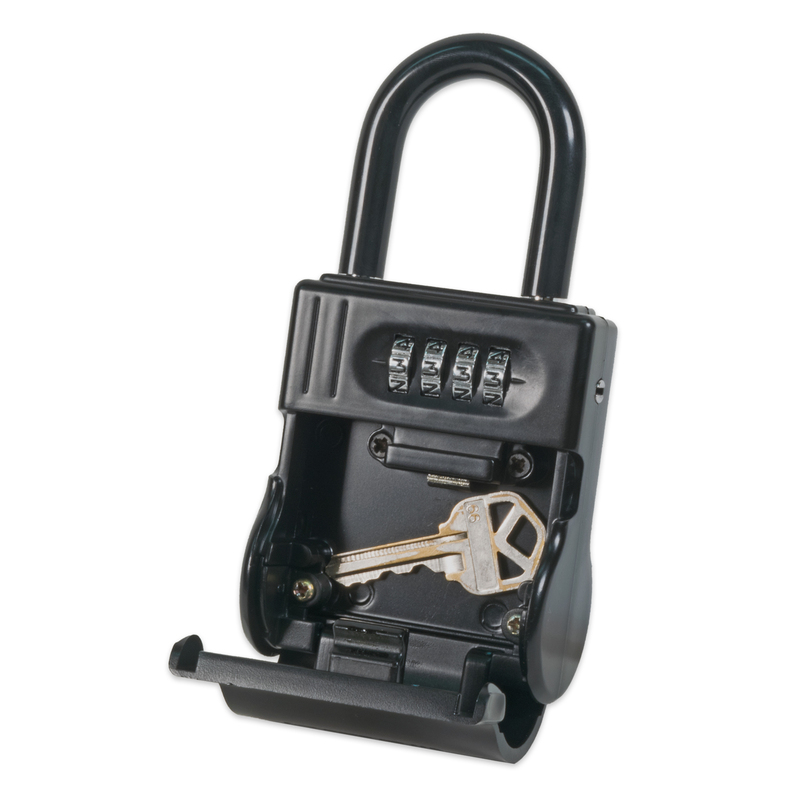 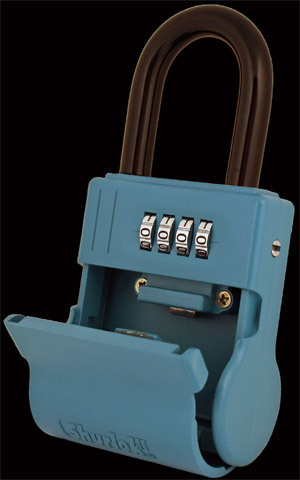 This keeps lockboxes from walking off on you! 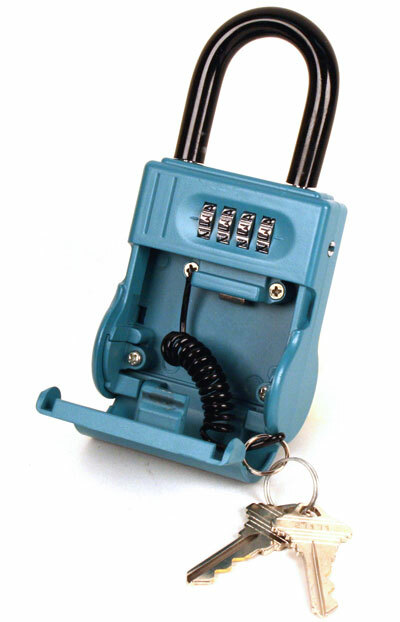 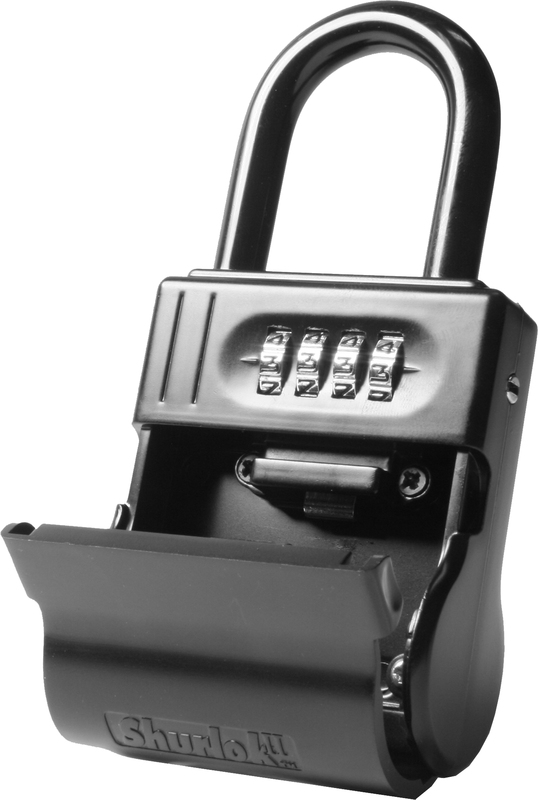 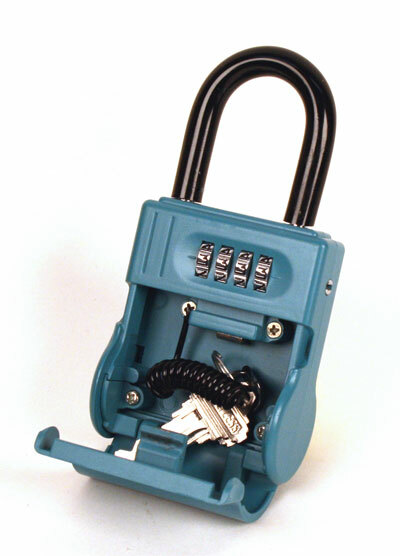 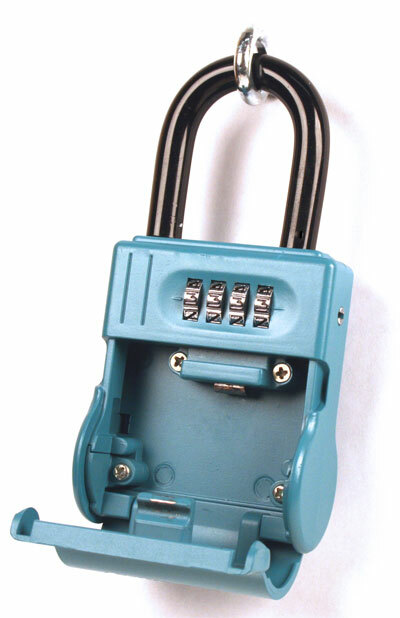 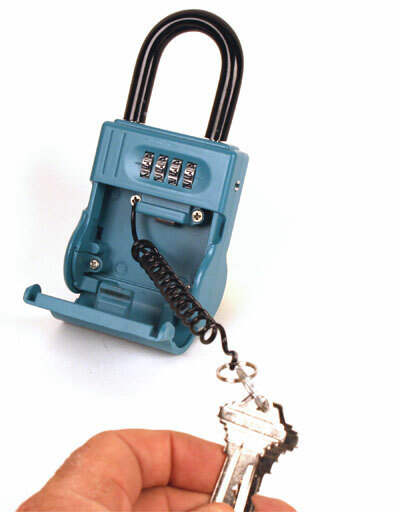 One combination opens the shackle and a second combination opens the key compartment. 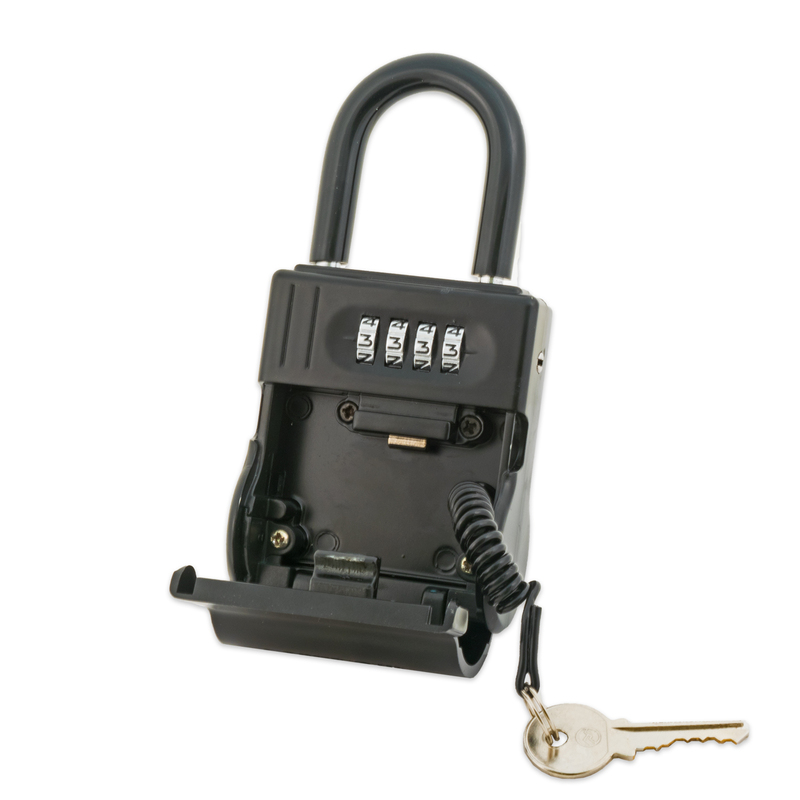 For use when the lock box is installed on the door / near the lock.